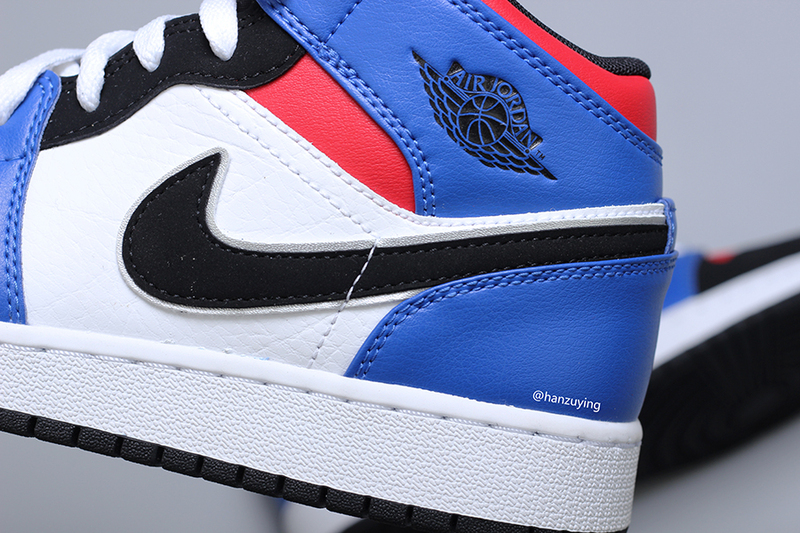 Jordan Brand has had another strong year for Air Jordan 1 releases. 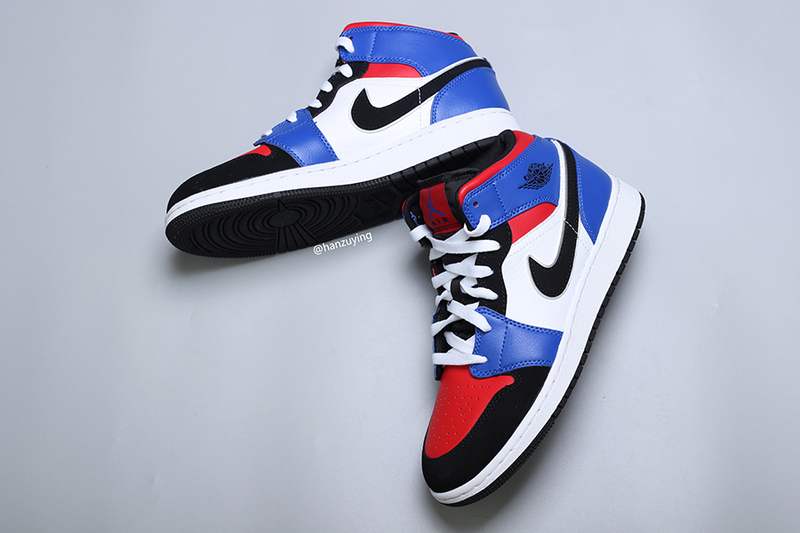 Next up we have a new grade school pair set to launch of the Air Jordan 1 Mid that has a familiar look. 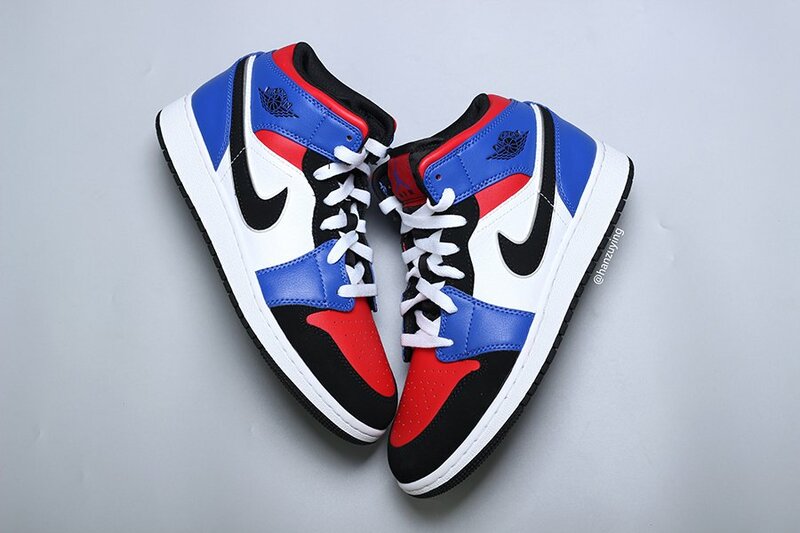 Most will notice that this pair has a similar vibe as the Air Jordan 1 ‘Top 3’ which released in 2016. 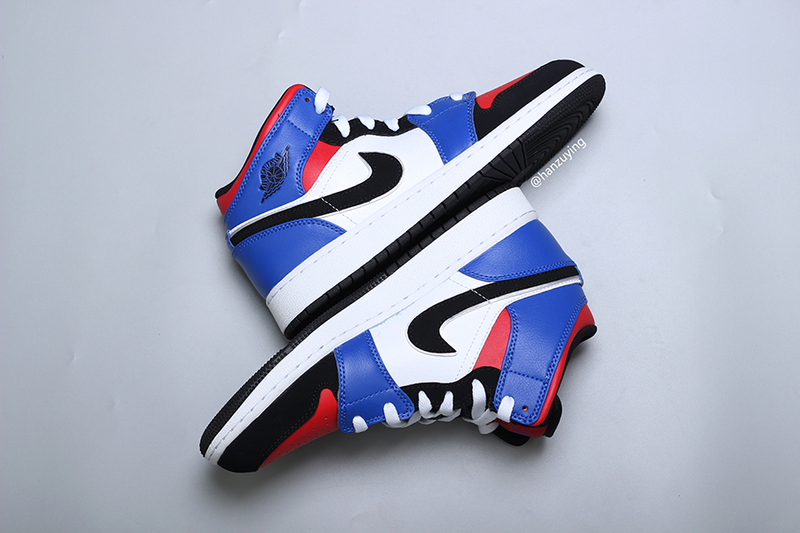 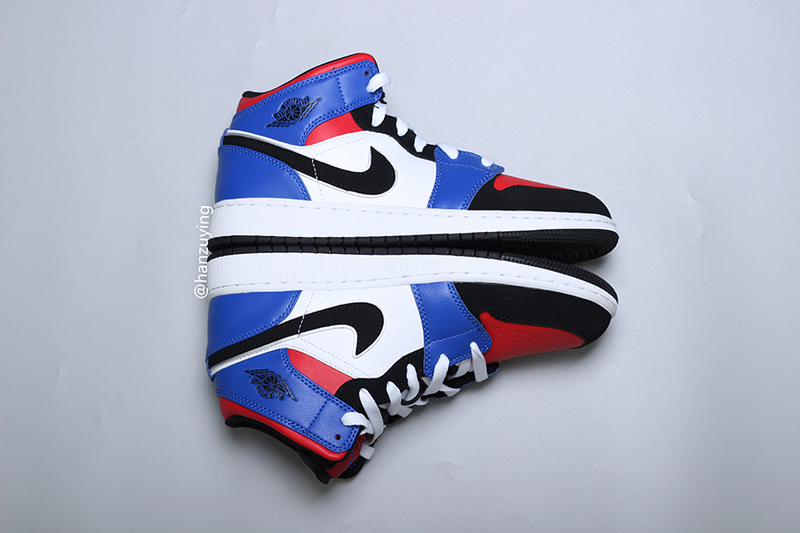 Looking closer, this Air Jordan 1 Mid features Blue on the overlays, Red lands on the toe box as well as around the collar and tongue tab. 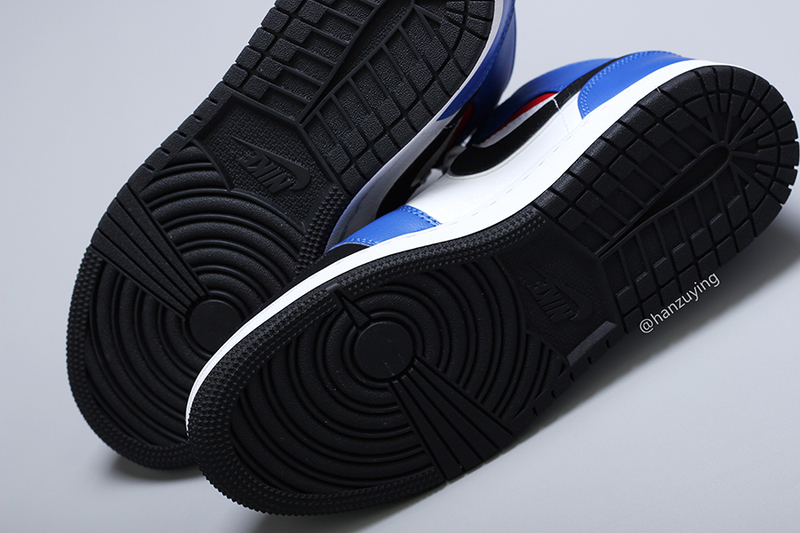 We also have Black which is placed on the Nike Swoosh, Wings branding, liner, eyestays and around the toe. 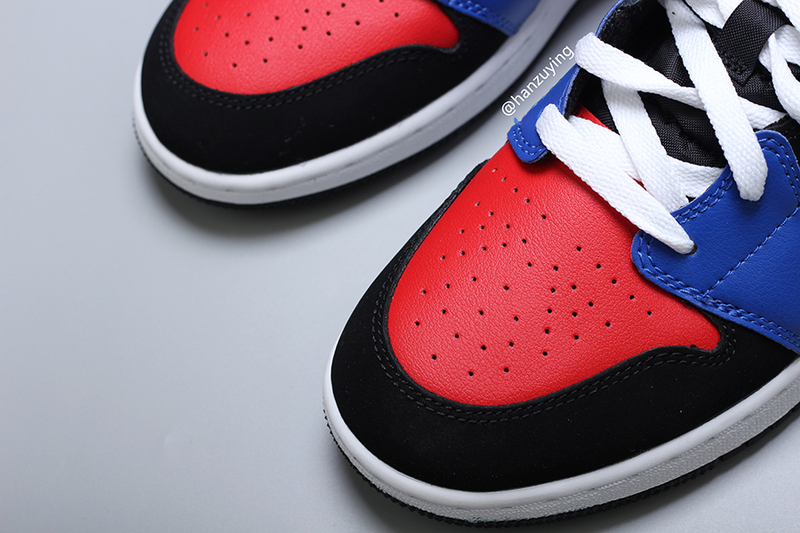 Finishing the look we have White on the panels and midsole. 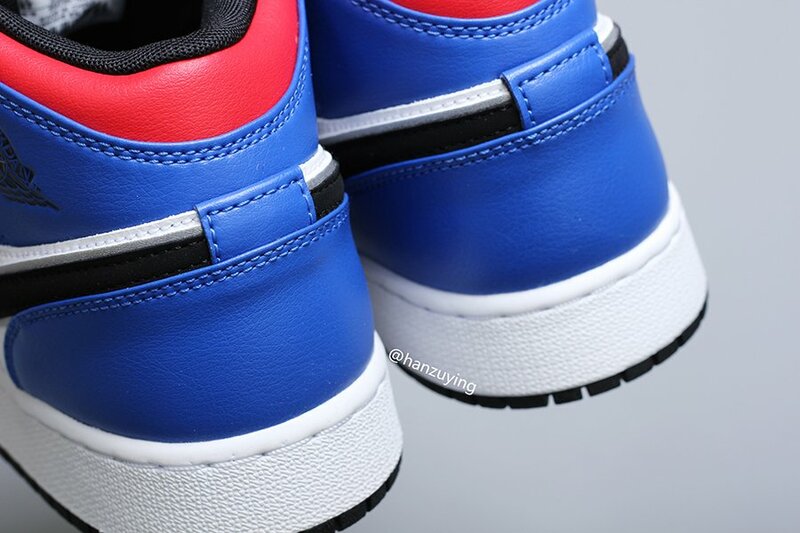 At the time of writing, a release date for this Air Jordan 1 Mid GS has yet to be announced. 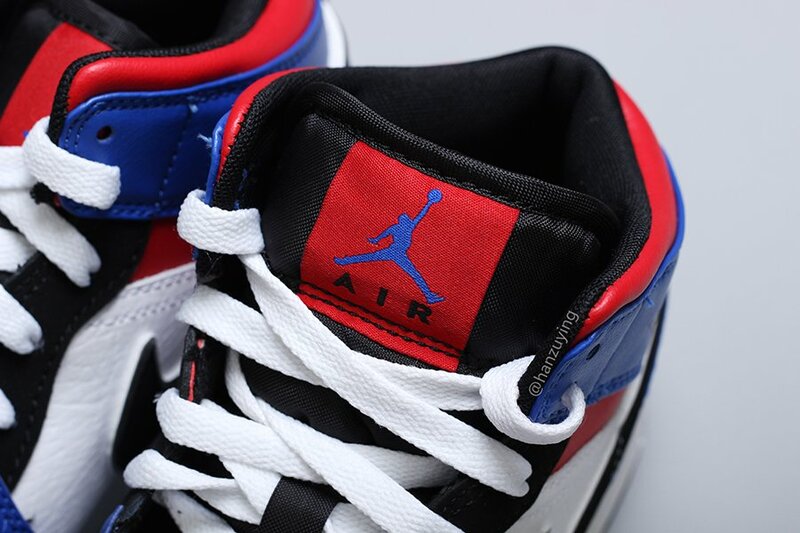 However you can expect this pair to release at select Jordan Brand retailers as well as online at Nike.com soon. 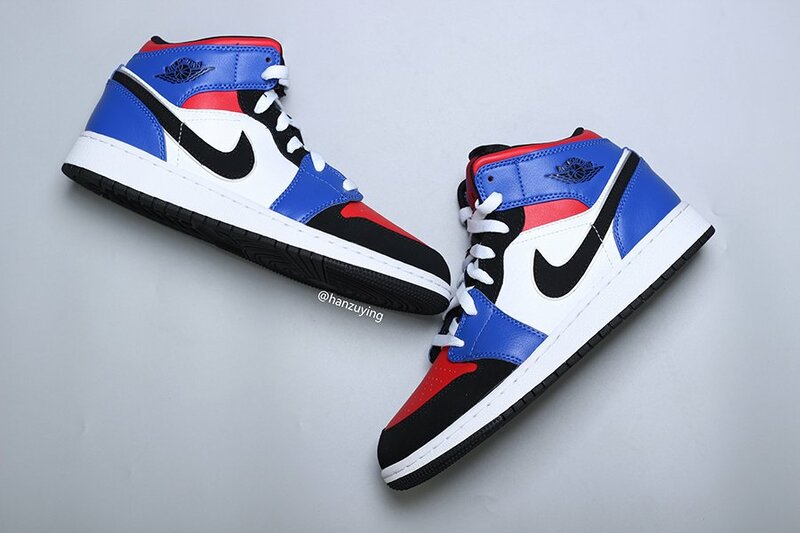 The post This Air Jordan 1 Mid Features ‘Top 3’ Colors appeared first on SneakerFiles.